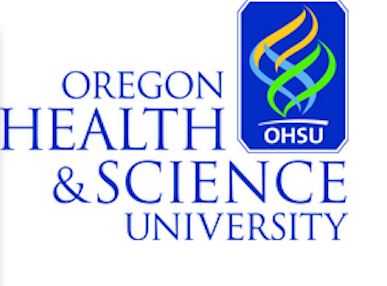 The international work of the FACES Foundation team was recently recognized by Oregon Health Sciences University. OHSU featured a story about the FACES Foundation’s mission of healing. Check out the OHSU School of Medicine’s story! “Professionalism and Love” FACES Foundation feature article.